One of my favorite ways to relax (after the kids go to bed) lately has been to binge watch British TV shows on Netflix, Hulu, and Amazon Prime. Call me an Anglophile, call me a streaming-ophile, call me a Downton Abbey addict having withdrawals. Whatever it is, I have been devouring streaming shows from that Island-Across-The Sea and I can't get enough. So I decided to share a list of my favorites. 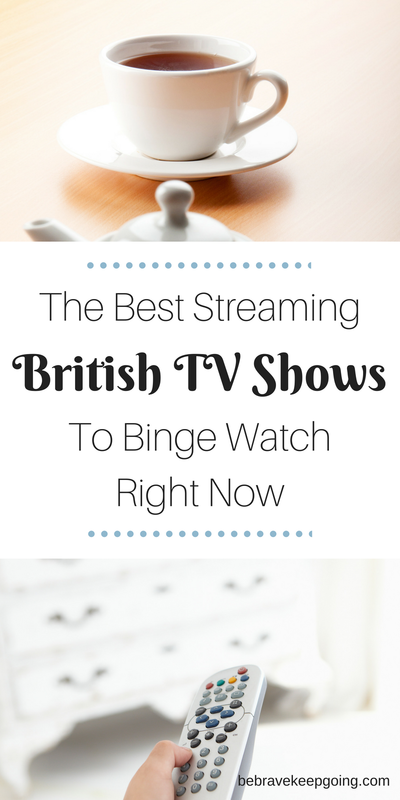 It you love British dramas on Netflix as much as I do, then you will love this list! I have seen almost every single one. Most of these british TV shows are PG to PG-14. This british period drama is more of a mini-series than a full fledged TV show. But it's worth a watch. It's about a young woman who moves with her father to an industrial mill town and she has difficulty adjusting to her new life there. She befriend's some of the townspeople and clashes with the mill's owner. It's also an interesting peak into the 19th century class struggles and mores of the time. Midsomer Murders is a long running (19 series/seasons) british TV crime drama follows DCI Barnaby and his partner as they solve the crimes that occur through the midsummer region of England. It takes place in modern day, although. It reminds me of a grittier version of America's 'Murder She Wrote'. Some episodes are suitable for late tweens, early teens. If you want to watch Sherlock on Netflix, you are in luck! This heady drama follows, arguably, britian's most famous crime-solving detective into the 21st century. Benedict Cumberbatch's Sherlock is just a brilliant, but significantly more flawed than other incarnations of Sir Arthur Conan Doyle's beloved character. The seasons/series are short, but the episodes are long. Each episode functions like a mini-movie. I fell in love with this british TV drama in the first episode. It's about the fictional first department store in England and takes place during the late 19th century. A young smart tenacious woman is employed at a department store and catches the eye of the store's manager. Season 1 is fabulous, Season 2, I'm not quite sure about... It was cancelled after Season 2, but it's such a great little show - it's worth watching. I devoured the first season of The Crown in no time. I can't quite remember why it is TV-MA - but the IMDB Parent guide has a breakdown. Claire Foy does a remarkable job conveying Queen Elizabeth II's resolute duty to the British Empire at such a young age. And then there is Matt Smith, of Doctor Who fame, who plays Prince Phillip. The Crown is set from the late 1940's onward. It's a compelling drama, that takes a look at how the reign of the new queen affected her family and the country. The second season is due out in late 2017. Netflix has released seasons of Call The Midwife is stages, so I had to wait awhile in between seasons. I love this series for its look at post World War II London (1950's) and the area of the East End known as Poplar. It follows the mid-wives and nuns of Nonnotus House and is based on the memoirs of midwife Jennifer Worth. There are very sensitive and dramatic scenes and subjects range from pregnancy and birth to still birth and infant loss. Broadchurch is a suspense-filled and super intense British drama spanning two seasons and stars David Tennant and Olivia Colman. It is set in modern day. The plot follows the disappearance of a boy in a small seaside town in England. It is not suitable for kids below 14 or 15. There are 3 series/seasons, although only 2 are on Netflix. Elizabeth and Darcy (of Pride and Prejudice) are 6 years married and approaching their annual ball at Pemberley when something happens in the nearby woods. This Austen-inspired mystery spans 3 episodes and is very well done. 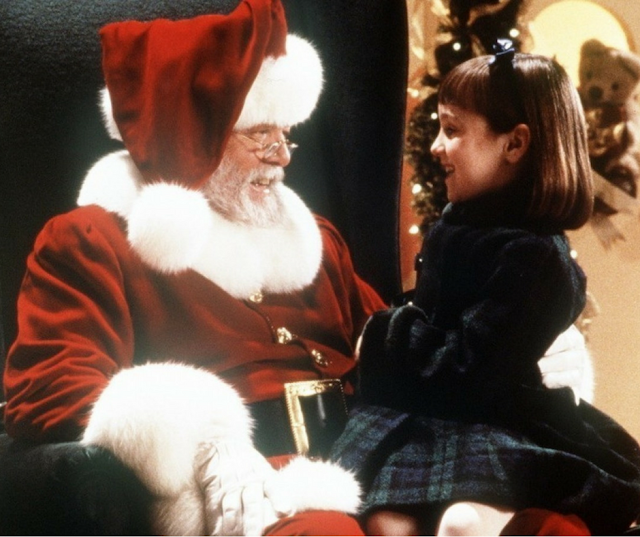 Of particular note, are the performances and casting of the two main characters. *Wives and Daughters...This is a great old British period mini-series that used to be on Netflix and is no longer available for streaming. It is available on Netflix DVD. I am hoping it returns to streaming. Imagine what would happen if Elizabeth from Jane Austen's Pride and Predjudice suddenly appeared though a doorway in your bathroom and you took her place as the story you had read so may times came to life? That's the premise to Lost in Austen on Hulu and it's equal parts smart, romantic and quirky. Speaking of Pride and Prejudice, did you know the original BBC mini-series staring winsome Jennifer Ehle and and steamy Colin Firth is on Hulu. Jane Austen fans will relish in the fact that the superlative cinematic version of her most popular novel is available for viewing over and over again whenever you want! Pride and Prejudice on Hulu is broken up into four episodes that are 50-ish minutes long. Fans of Downton Abbey will love this drama about the inner workings of a lavish british home and the lives of it's occupants - the upstairs family and the downstairs servants. It's set in the mid to late 1930's and it's a remake of the original and very well done. This British drama follows the towns of Lark Rise and Candleford and their inhabitants as they interact with one another. Laura is the main character and much of the goings on are seen through her perspective. Laura befriends the postmistress Ms. Macey. There are four seasons available for viewing. It was made over 10 years ago, but this British TV version of Robin Hood is still great. It ws originally put into the same time slot as Doctor Who, airing when Doctor Who went on hiatus. It's a fun and interesting show with all of your favorite Robin Hood Characters. Tweens might like it too. If you are reading this post, then you have probably already seen Downton Abbey. If you haven't, every season is available on Amazon Prime right now. It follows the lives of the beloved Earl of Grantham, his family, household and community. Highly recommend! This show is also available on Hulu Plus as well. See above for a description. I've only seen one episode of Doctor Thorne, but it is a period drama with all the british awesomeness you would expect. 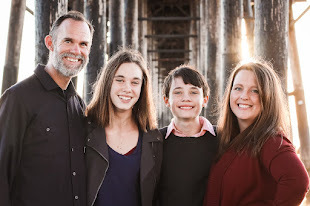 It's about a doctor in 19th century England and a struggling well-to-do family. And it's from Julian Fellowes who created Downton Abbey. The same beloved Pride and Prejudice that is available on Hulu is available on Amazon Prime. See above for a full description. This british period drama has 2 seasons, although only one is offered on prime video. Cranford is the penultimate show on my list and is set in 1840's England. It is well written and has a charming cast. If you are familiar with british television you will recognize a few faces including Dame Judi Dench. Poldark is set is post American Revolution England, specifically Cornwall. It stars Aidan Turner as brooding and handsome Roy Poldark who returns after the war to find his father dead, the family business in ruins and his young love engaged to another. I'm on episode five of season one and so far it's really good. There are a few steamy scenes, but so far it's pretty much PG-13 in that sense. It's also on PBS.org for free if you can't watch it on Amazon Prime. These Australian streaming TV shows on Netflix are must watch! 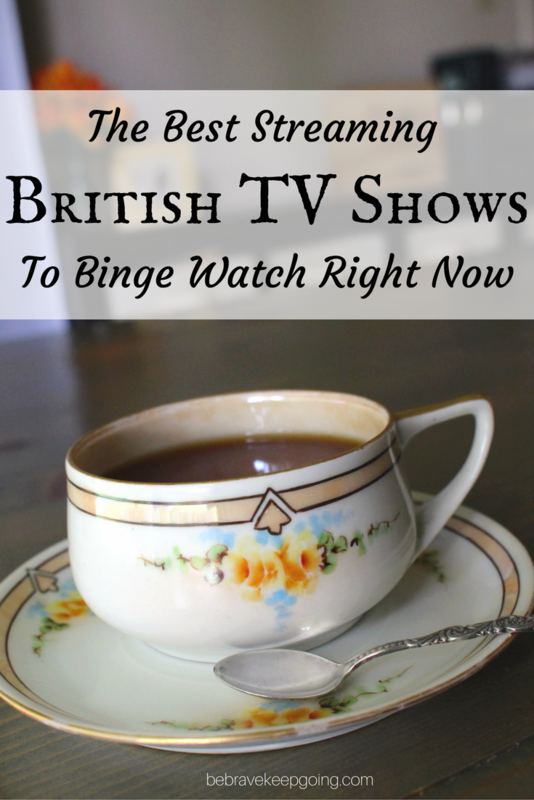 So, have you seen any of these streaming British TV shows? Am I missing some that I must watch now? Because you know I would love to add to this list. Comment below, because I would love to know which ones are your favorites! Ohh! Thank you! I've heard great things about Father Brown! Definitely Father Brown (Netflix) and the Emma mini-series with Jonny Lee Miller as Knightley (Amazon and Hulu). It's SO much better than the Paltrow version! I didn't know Johnny Lee Miller was in that version of Emma. I will have to check it out! Thank you for the recommendation! Endeavour!! I am a period-drama-loving Brit-o-phile who gushes over shows like Pride and Prejudice and Downtown Abbey. BUT I was so surprised about Endeavour. Its crime drama, but sooooo good. Definitely worth adding to the list! Oh! I will check it out! Thank you!! Yes, Endeavour is great! It's a prequel to Inspector Morse. That said, Inspector Lewis on Amazon Prime is great, too!